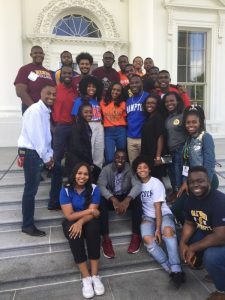 The White House Initiative on Historically Black Colleges and Universities (Initiative) is excited to announce the launch of HBCU Competitiveness Scholars, a student recognition program designed to honor current HBCU students for their competitiveness, i.e., successfully preparing to compete for top opportunities that improve standards of living in their communities. Entrepreneurial Ethos: demonstrated character to pursue new opportunities, despite limited resources, i.e., the “go-getter” or competitive spirit. 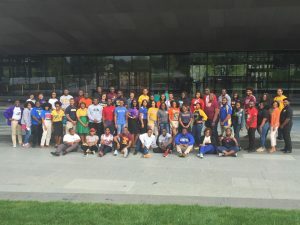 For the specified academic school year, Scholars will serve as representatives of their respective institutions and communities to the Initiative. The Initiative will provide outreach and engagement opportunities for Scholars as well as information and resources to disseminate among their fellow students. Scholars will participate in regional events, webinars; and monthly web chats with the Initiative staff and other professionals from a wide range of disciplines. 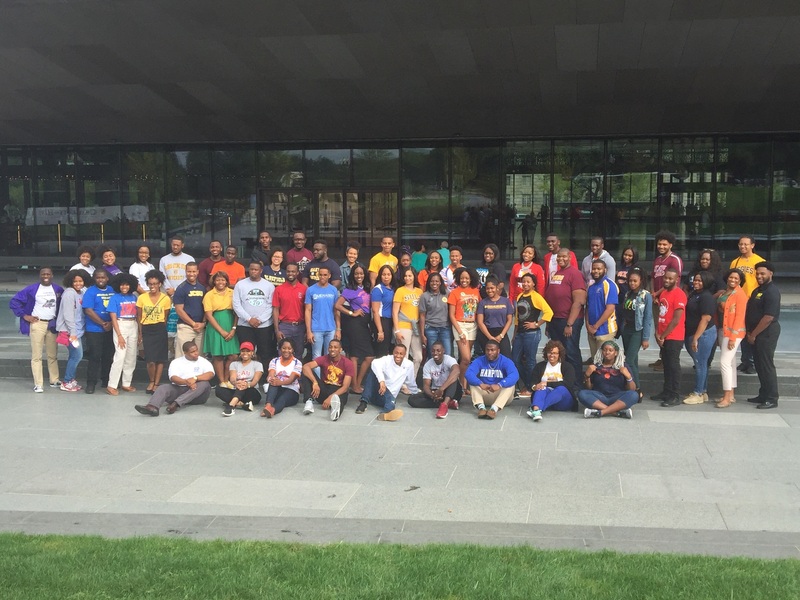 Scholars also will have opportunities to engage with one another to showcase individual and collective talent across the HBCU spectrum. To inform their experience, Scholars are expected to carefully assess their personal and career aspirations, as well as the needs of their institutions and communities, to help determine the best ways the Initiative and its partners might provide support. It is essential that the Initiative engage the next generation of leaders who are expected to make meaningful contributions to society. Their growth and development are crucial to the success of our communities, our nation and our global competitiveness. or if you have further questions, please contact us at oswhi-hbcu@ed.gov or by phone at (202) 453-5634.